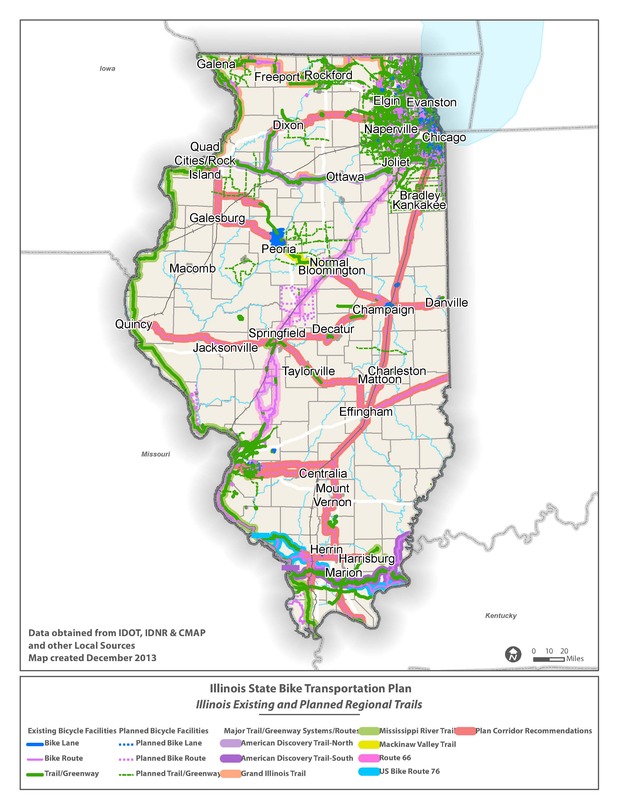 Illinois’ $224,000 bike transportation plan provides a framework to develop cycling in the state, improving mobility for residents and visitors while encouraging the use of a green mode of transportation. The plan focuses on access, connectivity, choices, and safety as it lays the groundwork for a statewide system for bikes. 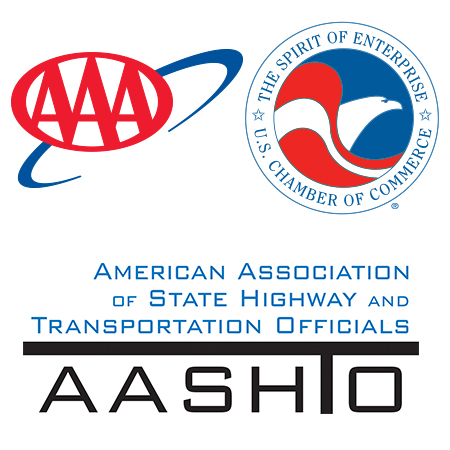 The plan adds to the state’s multi-modal transportation system encouraging more people to utilize bikes, and improving connections between bikes and transit.